With this application, you can read real time articles and news from Lunge Media website and Facebook page. 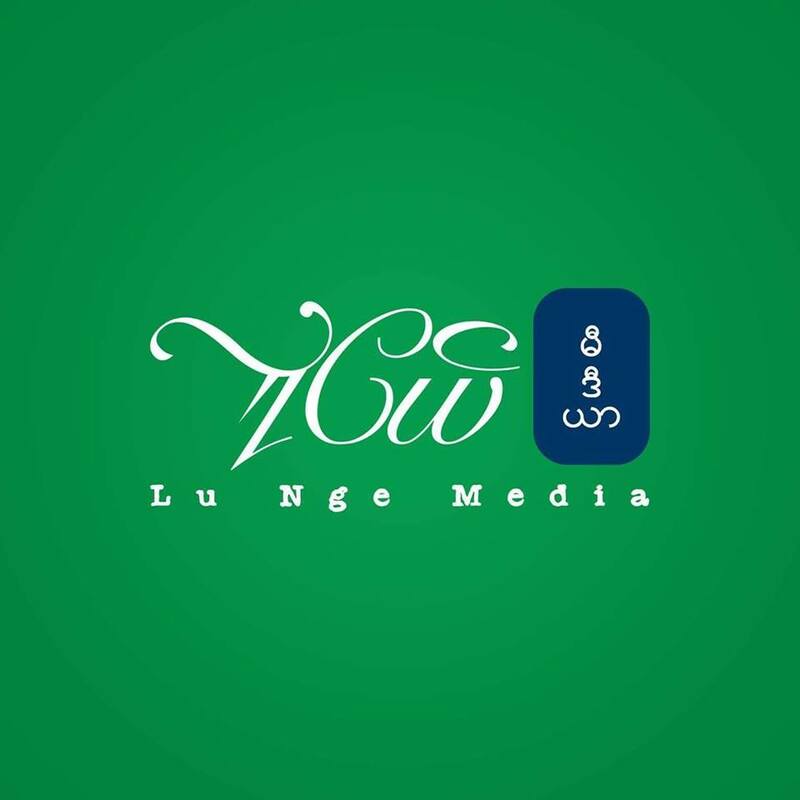 Lunge Media is one of the most successful and unique online media in Myanmar for young people. Lunge Media is focusing on Education, personal development, Life style, travel, health and beauty related topics and articles. All the articles are developed by in house content writers team of Lunge Media.